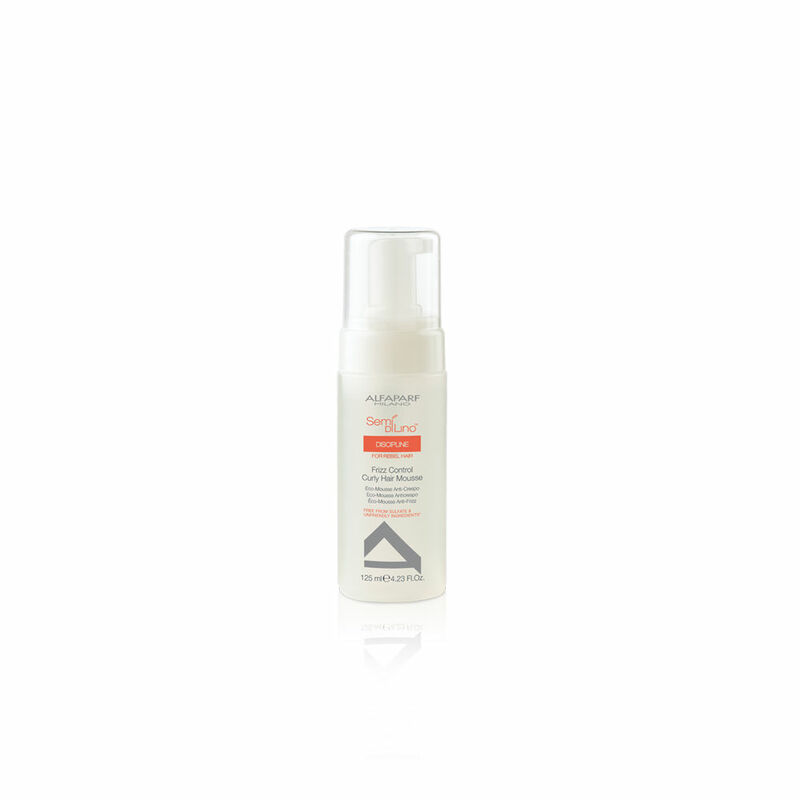 Semi di Lino Discipline Frizz Control Mousse. 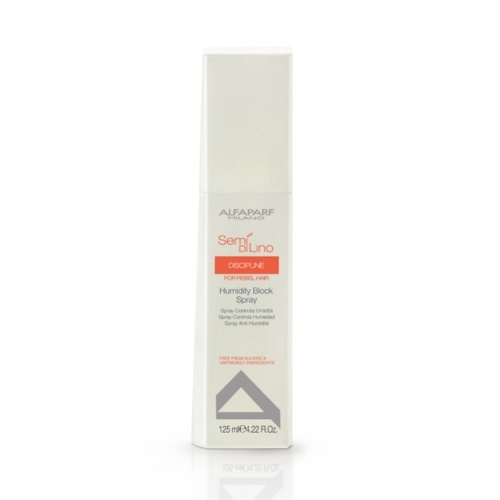 Directions: Apply Alfaparf Semi Di Lino Discipline Frizz Control Mousse to damp hair, comb through and leave to dry naturally or with a diffuser . We send orders out via Royal Mail. Orders have to be placed BEFORE 3:00 pm for Royal Mail Next Day Delivery. Orders have to be placed BEFORE 4:00 pm for APC Next Day Delivery. International Shipping will be sent either Royal Mail Tracked or Parcelforce and will be based on the weight of the parcel. Customers wishing to ship to Ireland may consider AddressPal or other shipping methods for lower postage costs. We cannot ship pressurised items internationally ie; aerosol hairsprays and some styling products. We sell a range of hair care products to help you get the salon look. Buy professional hair care products tried and tested by our stylists at competitive prices.